Lean and green. Packed full of protein. 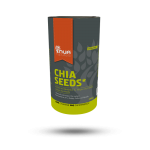 Chlorella is an ideal supplement to boost immunity and promote overall health. SKU: RK022. Categories: All, Supergreens. 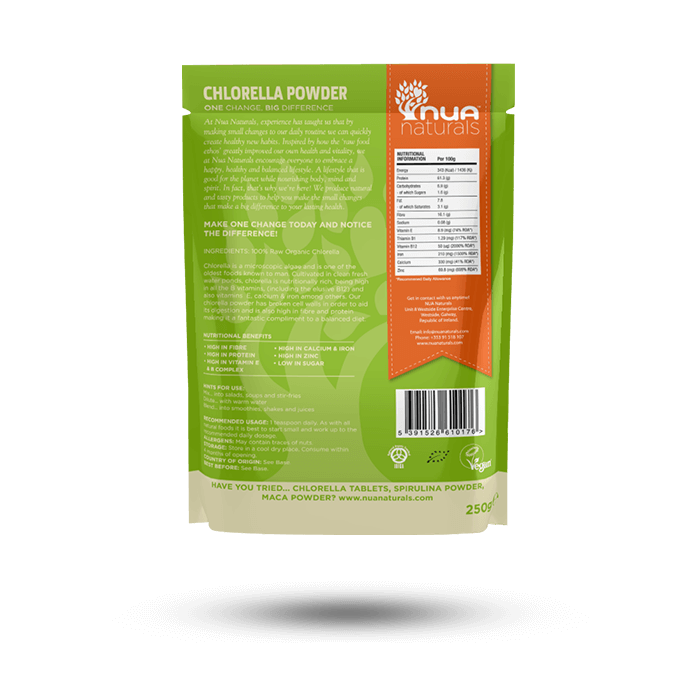 What is Chlorella Powder ? 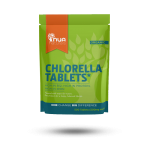 Chlorella is a single celled micro algae and nature’s highest source of chlorophyll. One of the oldest foods on the planet, chlorella is still considered one of the primary ‘superfoods’. 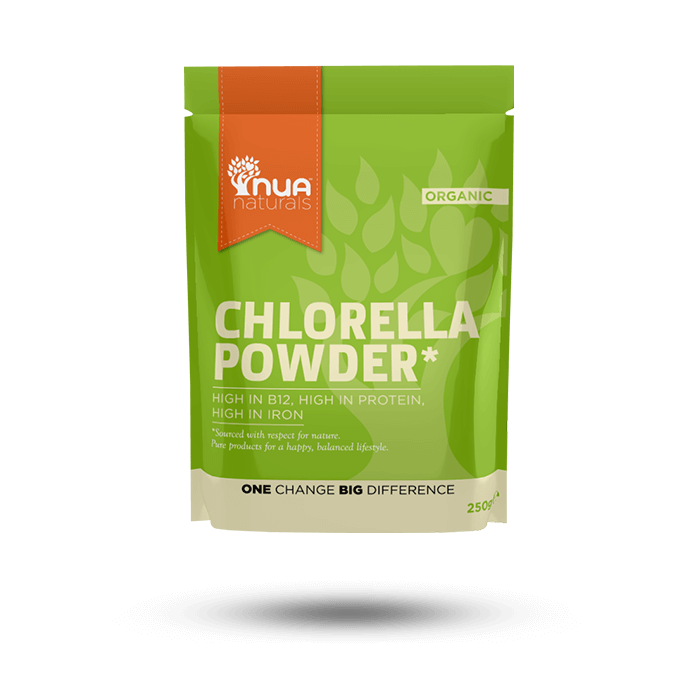 Chlorella’s photosynthetic efficiency means that it yields more protein per volume than any other plant.